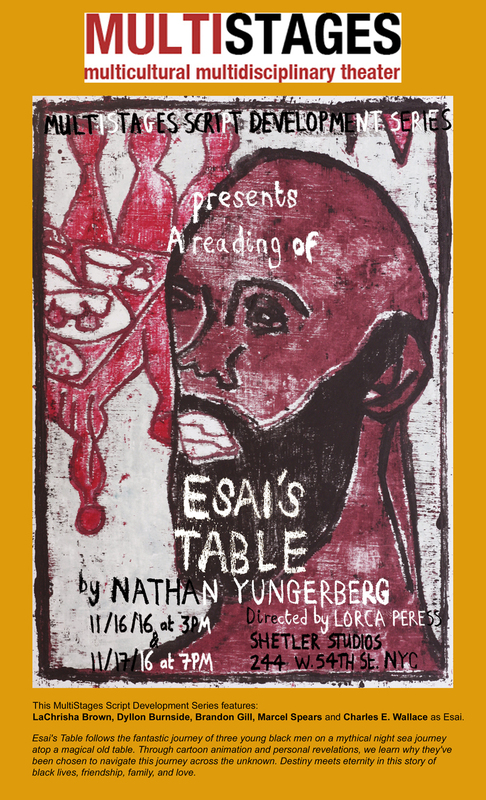 We are thrilled to announce our next play in development, ESAI’S TABLE by Nathan Yungerberg. 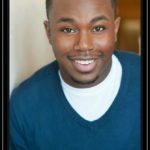 Esai’s Table was a 2016 O’Neill National Playwrights Conference semifinalist. 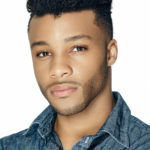 Esai’s Table follows the fantastic journey of three young black men on a mythical night sea atop a magical old table. Through cartoon animation and personal revelations, we learn why they’ve been chosen to navigate this trek across the unknown. Destiny meets eternity in this story of black lives, friendship, family, and love. 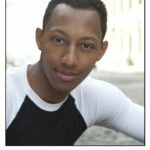 Nathan Yungerberg is a Brooklyn-based playwright. His plays include Esai’s Table, The Son of Dawn, Pousada Azul, Orchids, and Polka Dots and Brush Strokes. 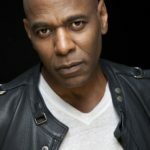 Nathan’s work has been developed or featured by The Playwrights’ Center, The Brooklyn Museum, The Lorraine Hansberry Theater, Brava Theater, The Lark, The Fire This Time Festival, 48 Hours in Harlem, The National Black Theatre, The Hansberry Project, The National Black Theatre Festival, The Classical Theatre of Harlem, Blackboard Reading Series, The Dramatist Guild, Flashpoint Theater, the August Wilson Red Door Project, New Venture Theater, The Brooklyn Generator and BBC Radio Afternoon Drama. 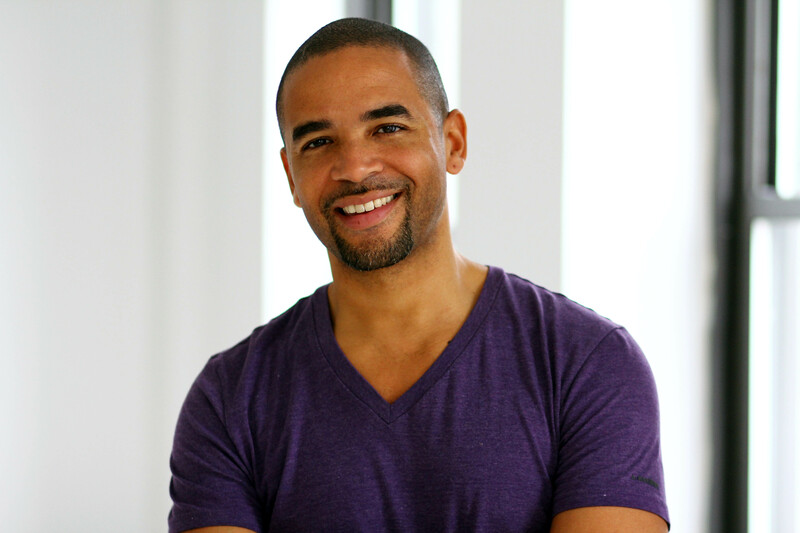 Nathan is one of seven black playwrights commissioned by The New Black Fest for HANDS UP: 7 Playwrights, 7 Testaments. 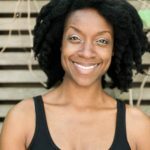 Awards and honors: The 2016 O’Neill National Playwrights Conference (Semifinalist), Ken Davenport 10-Minute Play Festival (Winner), 11th Annual InspiraTO Festival (Finalist), Blue Ink Playwrighting Award (Semifinalist), and PICK OF THE VINE 2016 at Little Fish Theatre (Semifinalist).